 When you create a Course on HowNow, you can divide them into Sections and Lessons. A Lesson can be a video, text page, live class, quiz, or media file. A Section is a group of Lessons that fit into a category. To create a Section, navigate to the Course Content page when creating your Course. You'll already have a section created by default. By clicking on the Edit icon, you'll be able to change the name of this Section. To add a New Section, click on the Add Section button and rename it accordingly. To add a Lesson, click on the Add Lesson button in the Section area to start creating a Lesson. You can also click, hold and drag your Sections or Lessons.